How to overlay image on openstreetmap? How to add a custom layer to osm data in switch2osm? I am trying to overlay an Image on Openstreetmap. It is not working and i dont know why... The pictures i am going to use are EPSG:3857 and 2000x2000 in Size. The picture in the code is just random. The goal is to overlay pictures made from plane over an entire city, so i have the OpenStreetMap Layer underneath the image layer, if u know what i mean. 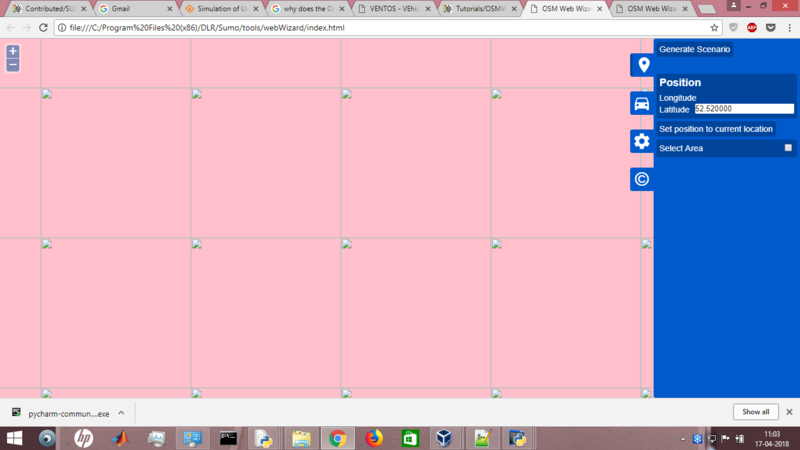 With the code above, the image layer is greyed out and checked. I'm new to switch2osm and I've created an OSM Tile Server with switch2osm on Ubuntu 16.04 LTS. It uses Apache, Mod_tile, renderd and Mapnik to render tiles. It uses PostgreSQL as DBMS and osm2pgsql to import Open Street Map shape files to database (I've downloaded my shapefiles from Geofabrik). I wanna add my own layers (like my GPS data of my orgenization) to PostgreSQL and style them through Mapnik to be shown on the tiles. I don't know how i can do it. Is there any one who can help me? I am using xchat as an irc client and totally new to this. I am trying to get the OSM channel from here But when I look for #OSM in the channel list I cannot find it. I am connected to ubuntu servers, Do I need to connect the irc server listed in this page in order to find the channel? Ok, what i want is to create cars which havn't predefined flows or trips, because i want to make some cars circulating randomely on a closed network. But in fact this isn't a chaotic simulation because it's reproducible and that's not what i want ! I really want that each time an agent comes across an intersection he makes a random choice of where he'll go. I'm running a simulation based on SUMO, OMNeT++ and veins, and I want to see the influence of connectivity on traffic safety. Thus, I add several 'SSM' command in my router file. However, when I ran SUMO, OMNeT++ and Veins together, the output of SSM device is missed, I cannot find them. 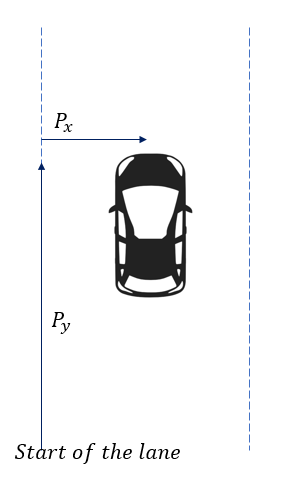 I need to get relative lateral coordinates (distance to the vehicle from one side of the lane i.e Px) of vehicles. I know that SUMO provides absolute x,y coordinates and distance traveled (Py) from the beginning of the road. Is there a way to get Px information at each timestep directly like Py?